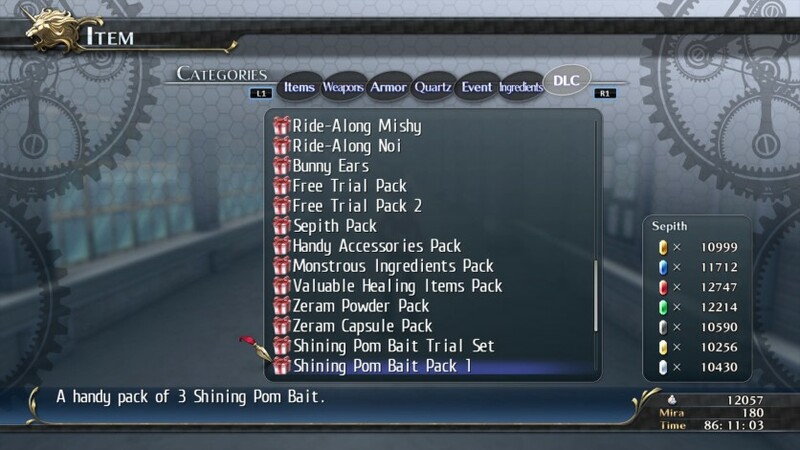 This bundle contains all the Shining Pom Baits you'll ever need! A total of exactly 27! Licensed to and published by XSEED Games / Marvelous USA, Inc.